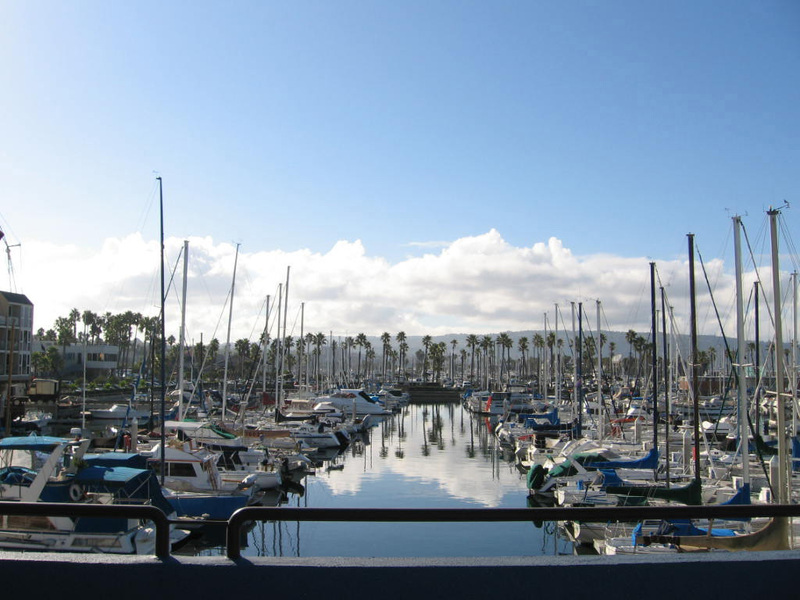 King Harbor Marina has received the 2018 Clean California Marina designation from the California Clean Marinas Program. It’s all here – great location, clean environment, quality service and a lot more. 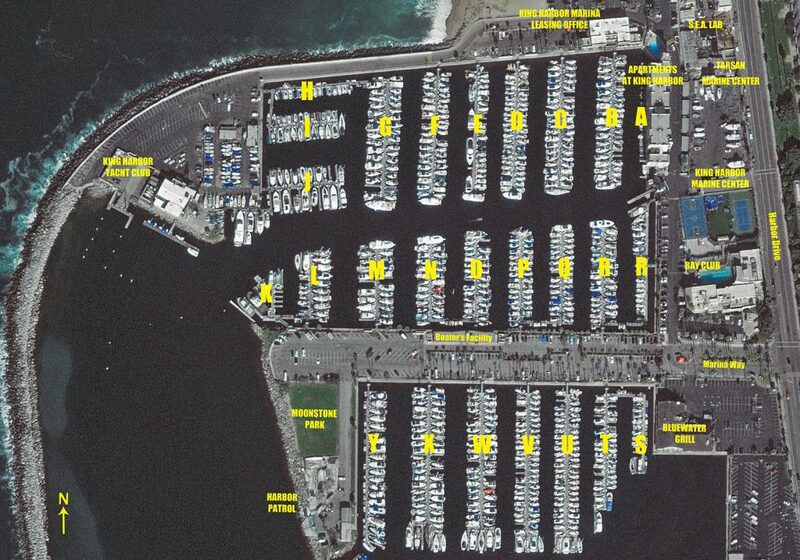 We have docking accommodations for vessels up to 83 feet long. Each boat slip features a storage locker plus power, water, telephone and cable TV hook-ups. Other amenities include tenant lounges, hot shower and laundry rooms, mailboxes, landlockers, dinghy racks and plenty of secured parking. 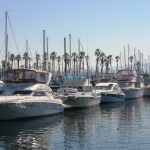 Other boating services include two yacht clubs, a marine hardware store and repair yard, fuel dock and free pump out station. 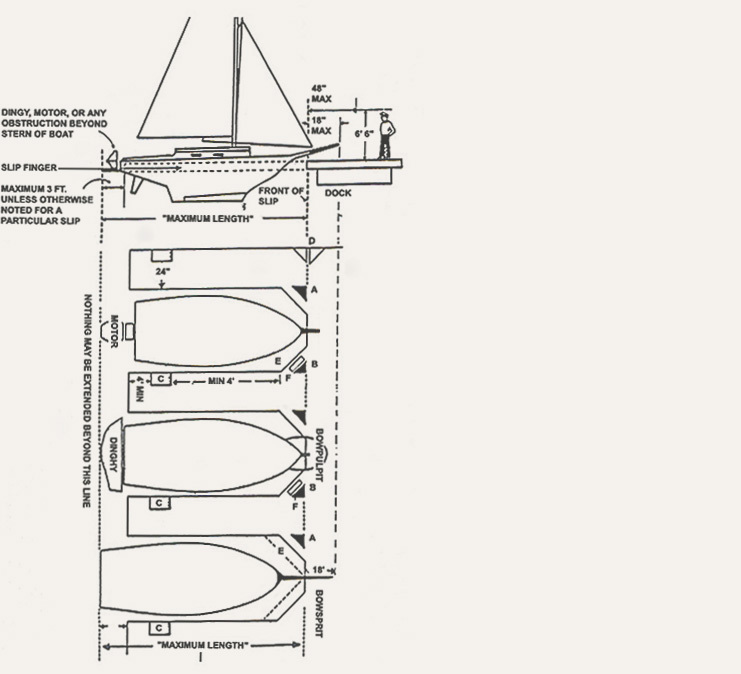 You must comply with the below drawing since the rental agreement may be cancelled and/or additional charge will be made for berthing an oversized boat in slip. 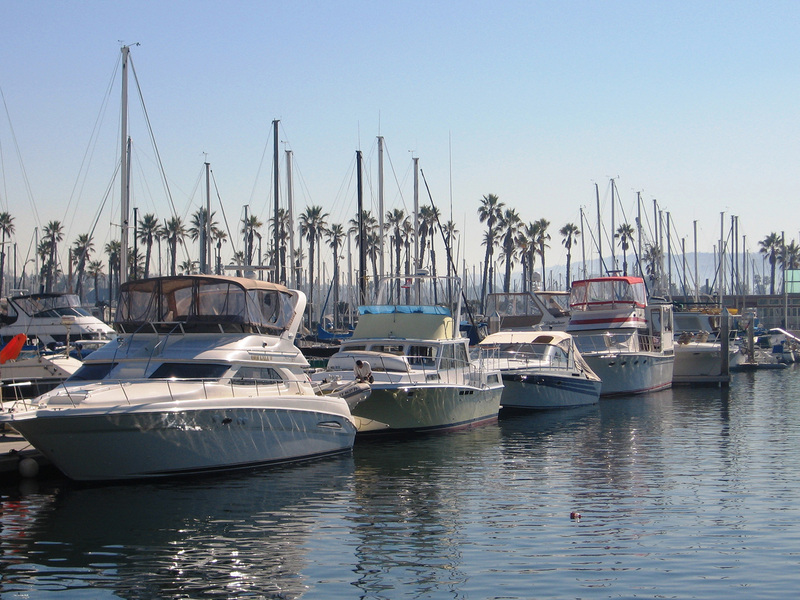 What are the requirements to be on your boat slip waiting list? We currently have a waiting list for most slip sizes. To be on our waiting list, we require a credit application, signed waiting list agreement, and a refundable $100 deposit. This deposit is also applicable to your move-in costs once called from the list. There is no boat launching ramp in King Harbor. 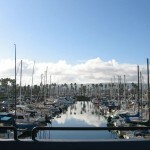 However, the Redondo Beach Marina has a boat lift that can lower your boat into the water for a small fee. We have parking staff on duty daily who monitor our parking areas and entrance gates, our assistant dockmaster patrols the entire premises during office hours, and we have a daily security guard on duty from 9:00 PM through 5:00 AM. We cannot be everywhere at once, however. 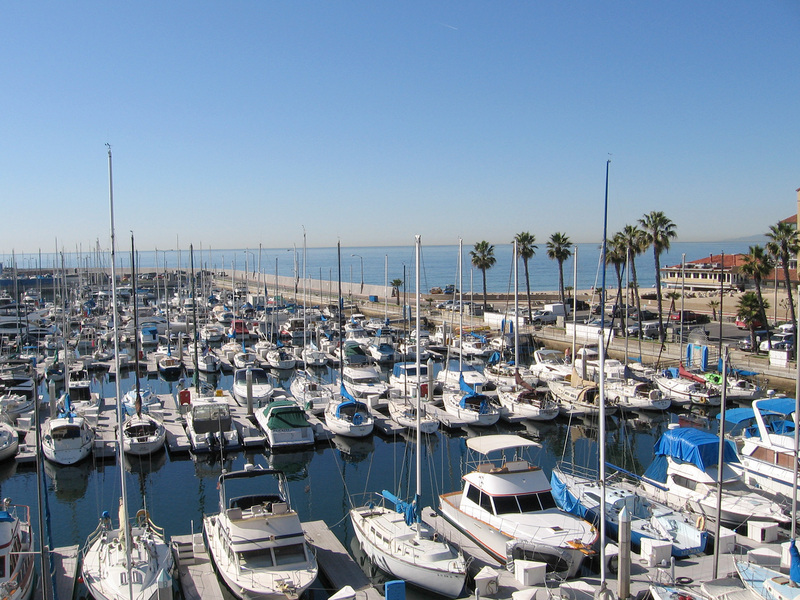 Therefore, we also rely on our tenants to report any suspicious activity to the Redondo Beach Police Department. We maintain an excellent “Dockwatch” program, as well. How many nights am I allowed to stay aboard without liveaboard status? You are allowed nine (9) nights per month. Our office is open for business 7 days a week – Monday through Friday from 9:00 AM to 6:00 PM and weekends from 9:00 AM to 4:00 PM. Yes. However, we do not allow liveaboards to be next to or across from each other. 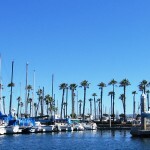 What are the amenities that come with a boat slip? Two transferable parking permits, dockbox, fresh water, and access to tenant lounges and laundry facilities are included. Electricity is metered and billed separately. Good credit is essential. All prospective tenants must pass our credit check/screening. 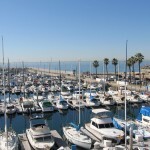 For a boat slip, we require current registration or Coast Guard Documentation in your name, an Insurance Certificate providing $100,000/$300,000 liability insurance and $50,000 accident/property damage covering King Harbor Marina, Inc. and the City of Redondo Beach as additional insured, first month’s rent, plus two (2) month’s rent (to be held as security deposit). We require a standard thirty (30) day written notice after any committed term of occupancy.